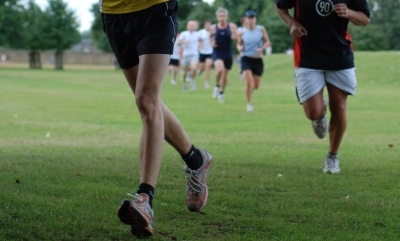 Join in the fun of The Ponds Park 5km run each Saturday at 8.00am. The run starts from The Ponds Community Centre, caters for all times and fitness levels and is run by volunteers. There is no charge to join in however you need to register before your first run. Come and enjoy the fun and fitness with members of your local community. A post-coffee is enjoyed at a local café after each run !